The 2014 Chevy Spark EV is headed to Europe in more ways than one. 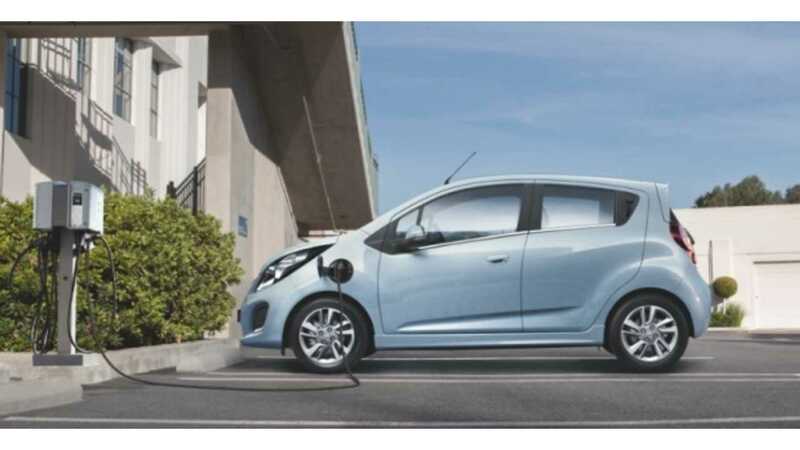 The electric Spark will make its European debut at the 2013 Geneva Motor Show in early March, but that's not the only bit of news released by General Motors of Europe. It seems a decision has been made to sell the electric Spark in select areas of Europe beginning in 2014. 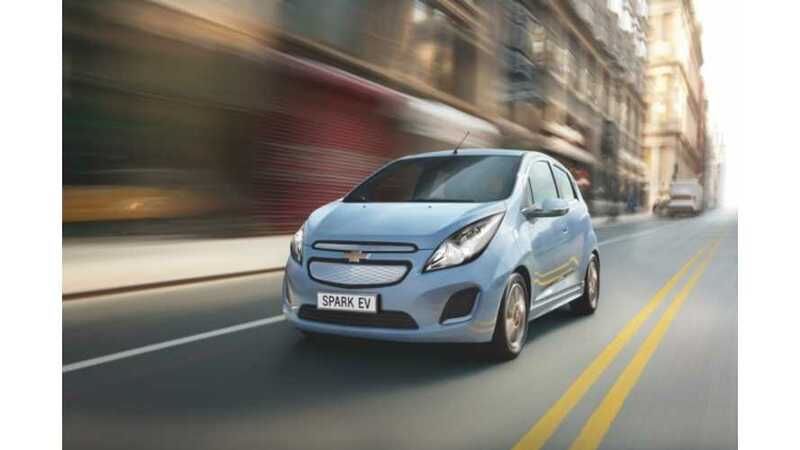 The Chevrolet Spark EV is anticipated to set a benchmark in performance for an urban city electric car and is powered by the most advanced electric motor and battery system General Motors has ever built. "The Spark EV is a fun-to-drive zero-emission city car with intelligent connectivity. We believe it will resonate particularly well in some of Europe's most technologically advanced markets. Just like Volt, this nimble battery-powered vehicle is a proof point for Chevrolet’s ingenuity in delivering smart mobility solutions." The Spark EV will launch in the US later in 2013 ("late summer") at an price of "less than $32,500" before incentives or dipping down to $25,000 after federal and state incentives. It features a 135-horsepower electric motor and 400 pound-feet of torque (we question the computing method for this figure). The 0 to 62 mph dash numbers are now officially set at under 8.5 seconds. Range is still unknown, but the Spark EV's 20-kWh battery pack is of decent size for its class.